According to CNCF’s bi-annual survey conducted in August 2018, 83% of the respondents prefer Kubernetes for its container management tools. 58% of respondents use Kubernetes in production, while 42% are evaluating it for future use and 40% of enterprise companies (5000+) are running Kubernetes in production. These statistics give us a clear picture of the popularity of Kubernetes amongst developers as a container orchestrator. 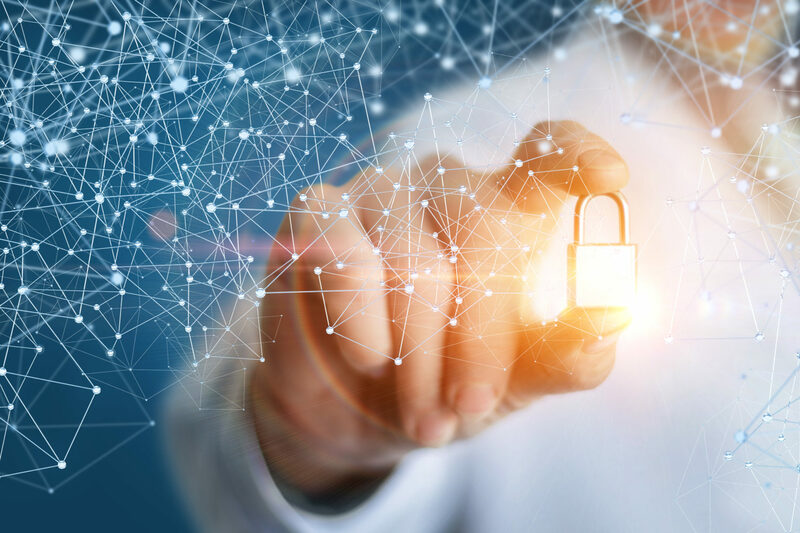 However, the recent security flaw discovered in Kubernetes (now patched) that enable attackers to compromise clusters and perform illicit activities, did raise concerns among developers. Kubernetes has a quarterly update that features various bug and security fixes. Customers are advised to always upgrade to the latest release with updated security patches to fool proof their system. Users can control who can access the Kubernetes API and what permissions they have by enabling the RBAC. The blog advises users against giving anyone cluster admin privileges and to grant access only as needed on a case-by-case basis. Sensitive workloads should be run on a dedicated set of machines. This means that if a less secure application connected to a sensitive workload is compromised, the latter remains unaffected. Sensitive metadata storing confidential information such as credentials, can be stolen and misused. The blog advises users to use Google Kubernetes Engine’s metadata concealment feature to avoid this mishap. Developers will be able to control network access of their containerized applications through network policies. This will define how workloads are allowed to run in a cluster. Users should ensure that the host is configured in the right way and that it is secure by checking the node’s configuration against CIS benchmarks. Ensure your network blocks access to ports that can be exploited by malicious actors and minimize the administrative access given to Kubernetes nodes. Audit logs should be enabled and monitored for anomalous API calls and authorization failures. This an indicate that a malicious hacker is trying to get into your system. The blog advises users to further look for tools to assist them in continuous monitoring and protection of their containers. You can head over to Cloud Native computing foundation official blog to read more about these best practices.